10 by 17.5 cm. ; 4 by 7 in. 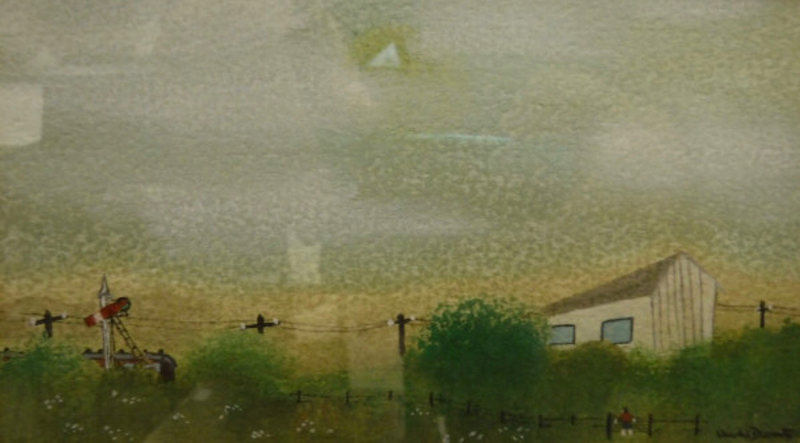 A self taught artist, he said that his pictures were: ‘a personal interpretation of rural life in Essex and Suffolk in the past half century’. He exhibited at Thackeray, New Grafton and Leicester Galleries.